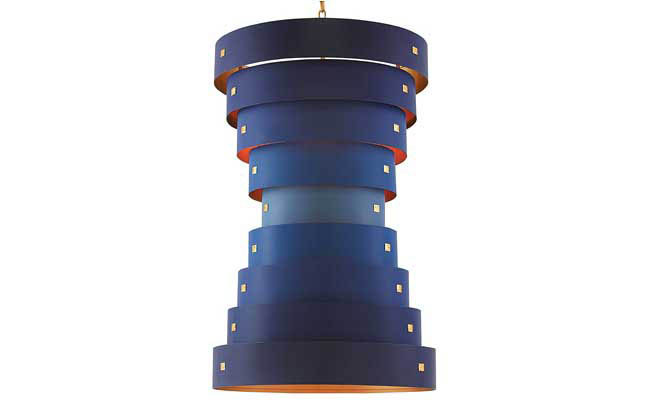 With its unique shape, the Vertigo pendant light from Corbett Lighting is a definite conversation starter. 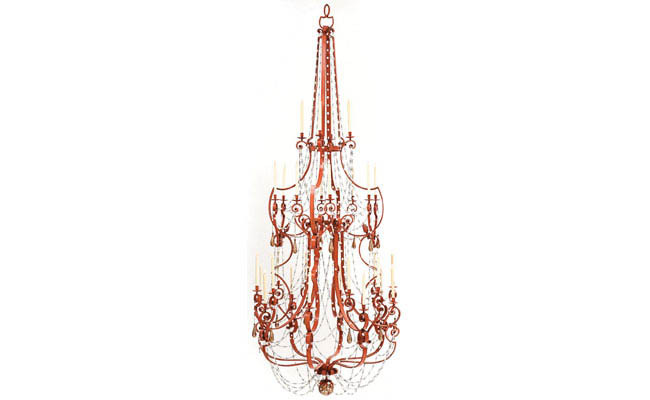 Ceremony chandelier from Bruno Rainaldi. 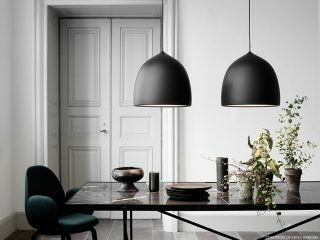 Aeon Rocket pendant light from Lightyears Fritz Hansen. 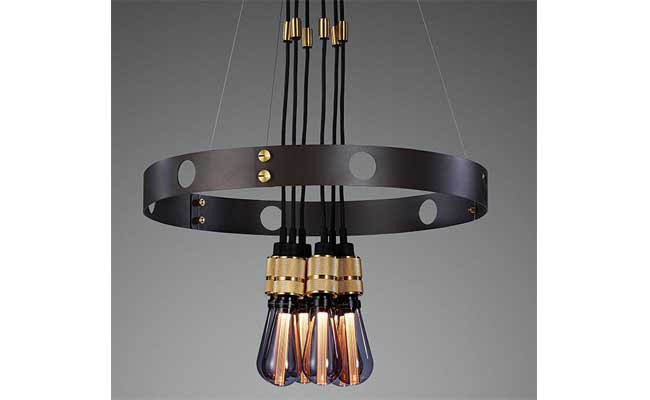 Plane chandelier from Tom Dixon. 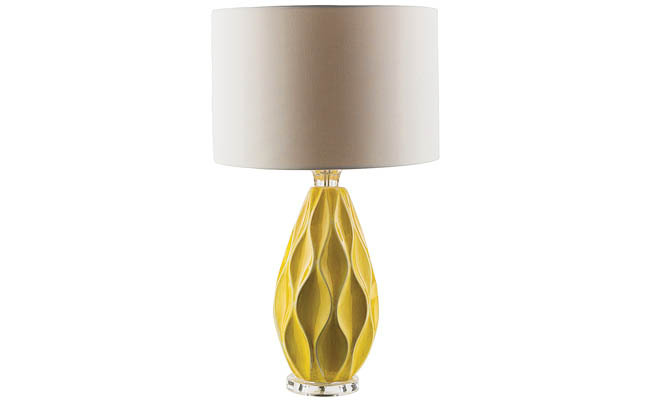 Belle De Nuit table lamp from Lladro. 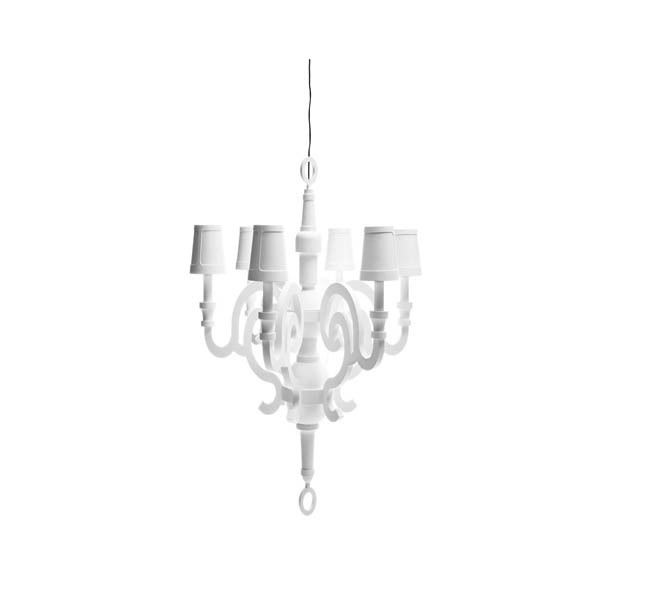 Paris Chandelier from Fuse Lighting. 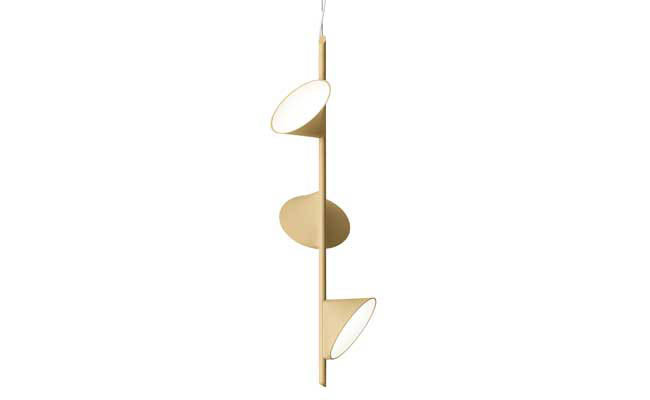 Orient pendant light from Fritz Hansen. 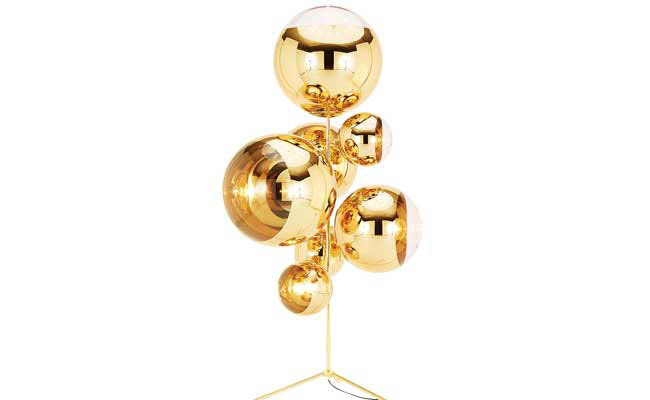 Hero Light from Buster + Punch. 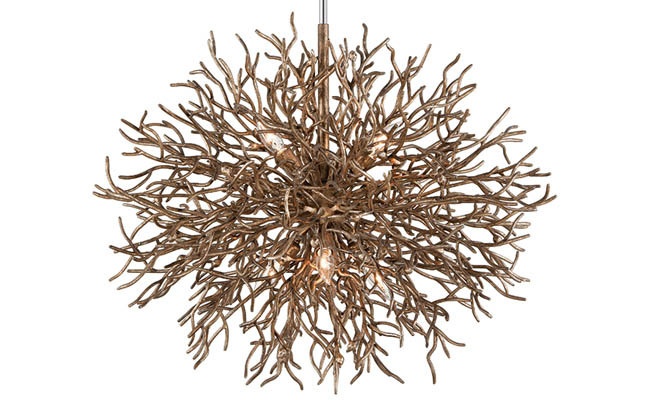 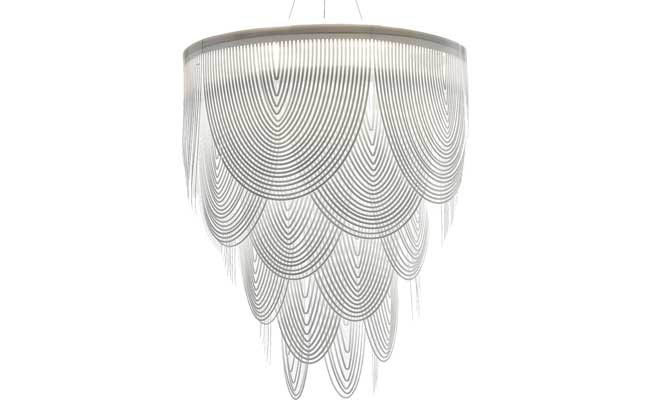 Natasha pendant light from Arteriors. 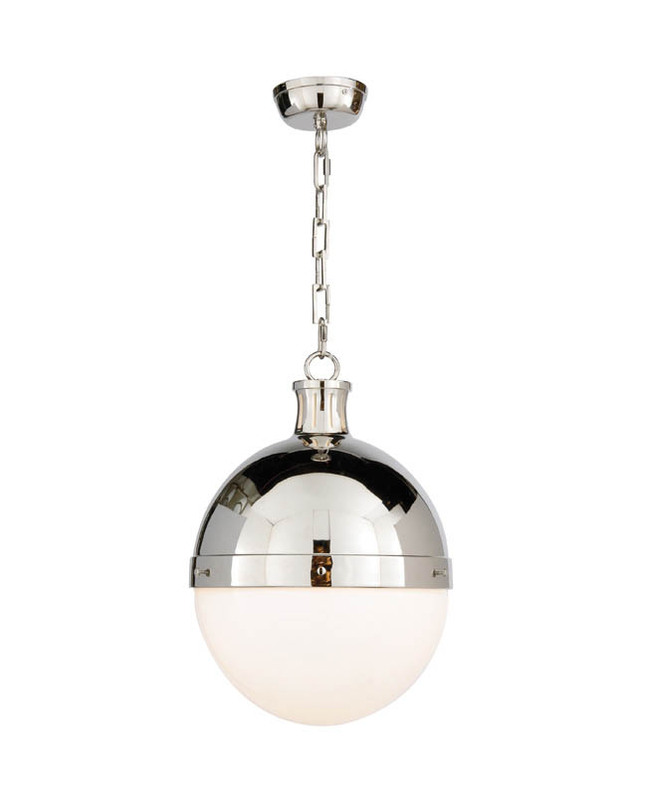 28 Series pendant light from BOCCI. 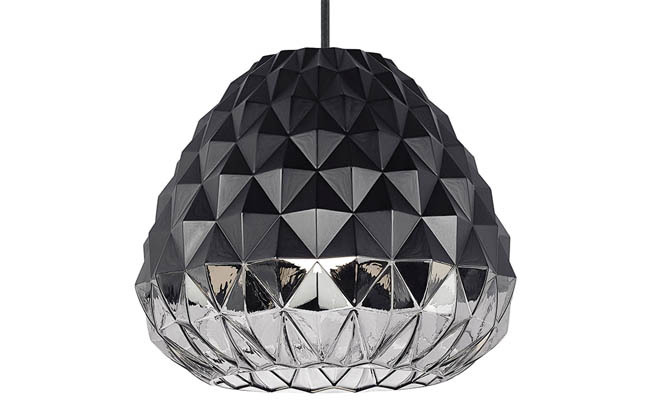 Mirror Ball stand chandelier from Tom Dixon. 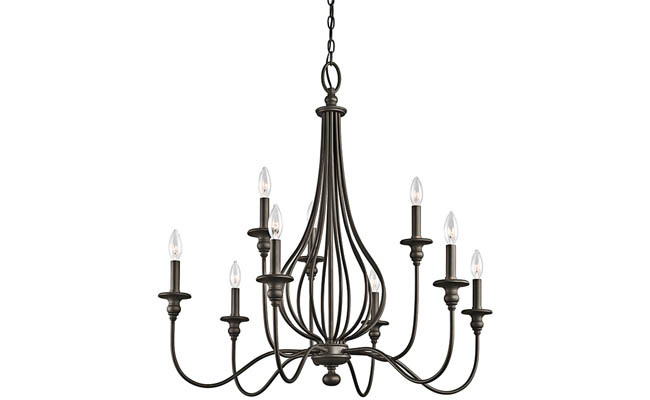 Graduation chandelier from Currey & Company. 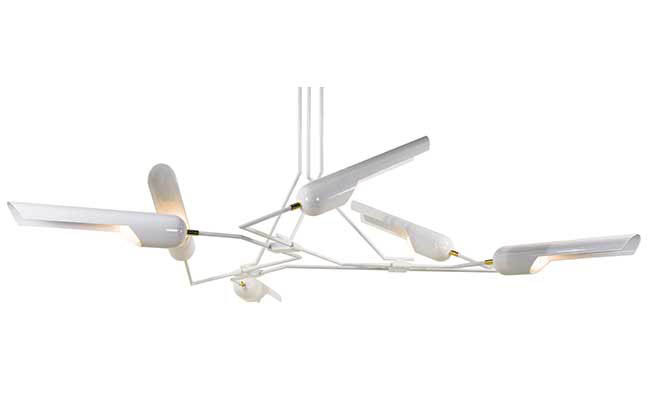 Orchid pendant light from AXO Light. 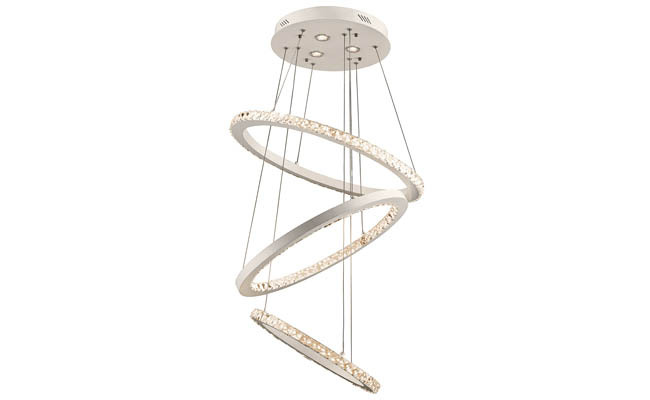 Bling chandelier from LBL Lighting. 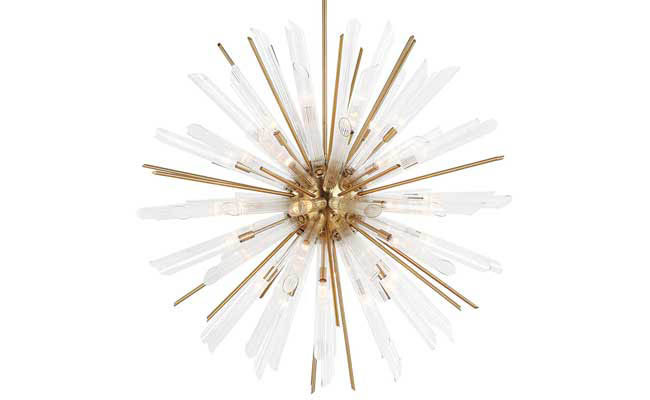 Sierra chandelier from Troy Lighting. 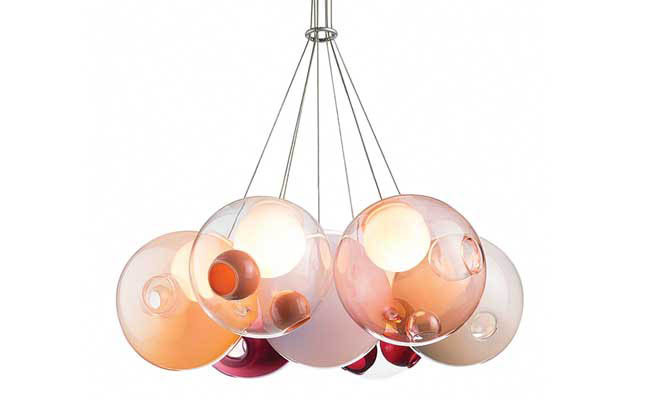 Eva chandelier designed by Fly Design Studio for Masiero Group. 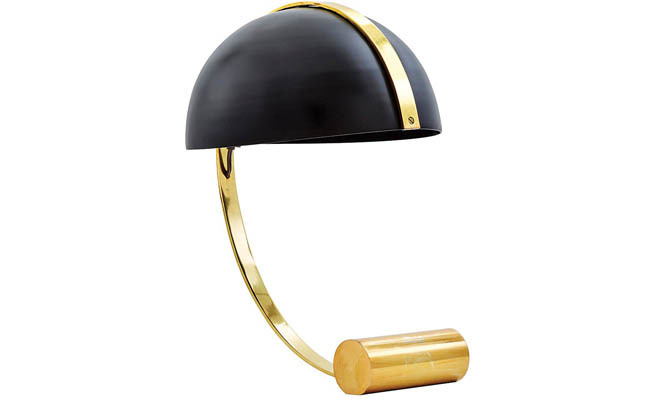 Packard table lamp from Bungalow 5. 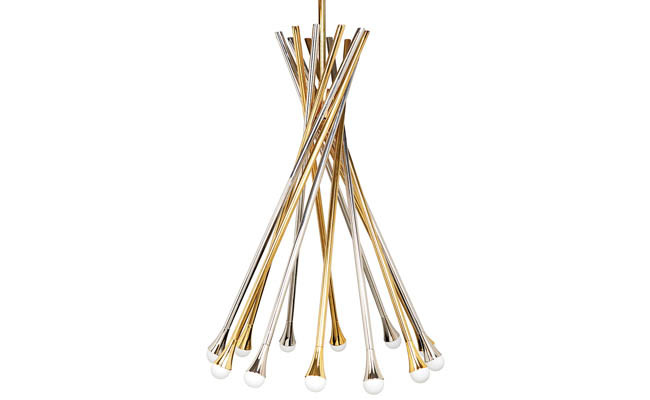 Majorette pendant light by Corbett Lighting. 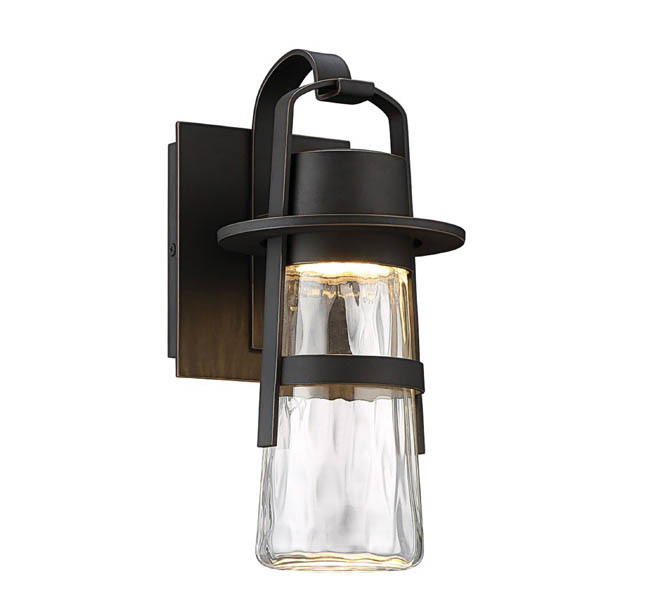 Immo sconce, Mitzi collection from Hudson Valley Lighting. 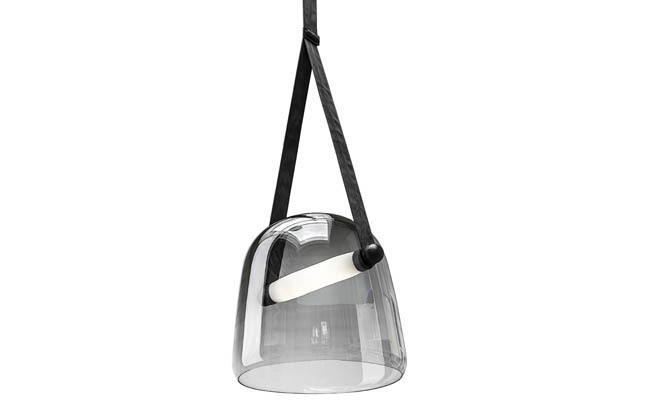 Piet pendant light from Corbett Lighting. 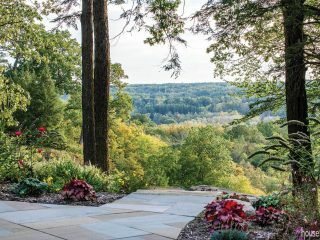 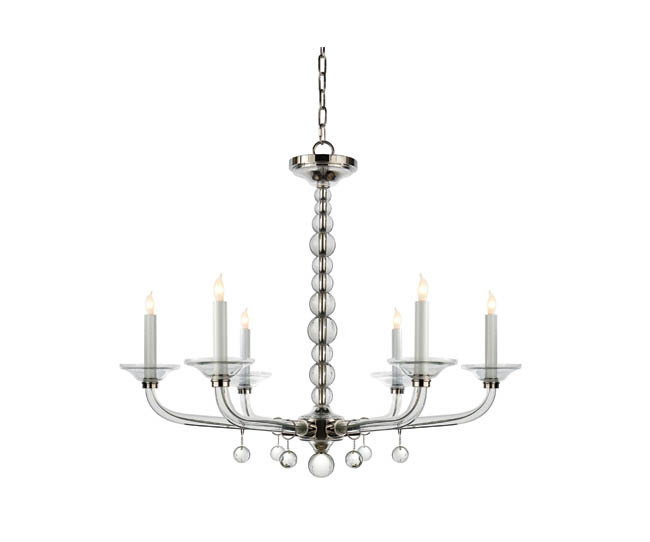 Tyrell chandelier by Hudson Valley Lighting. 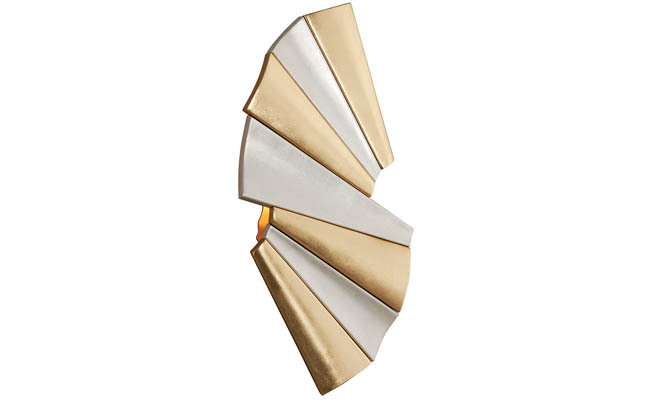 Taffeta sconce by Corbett Lighting. 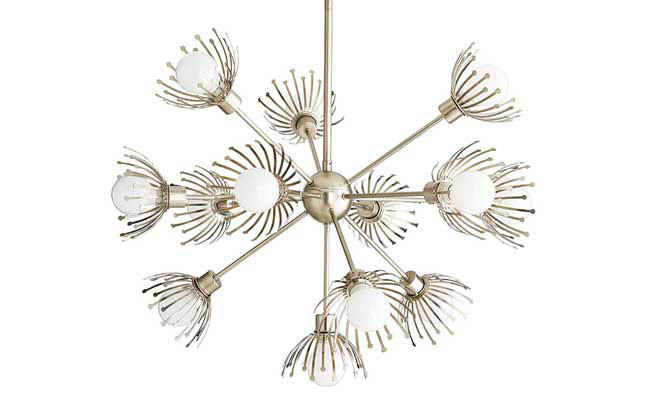 Apollo chandelier by Troy Lighting. 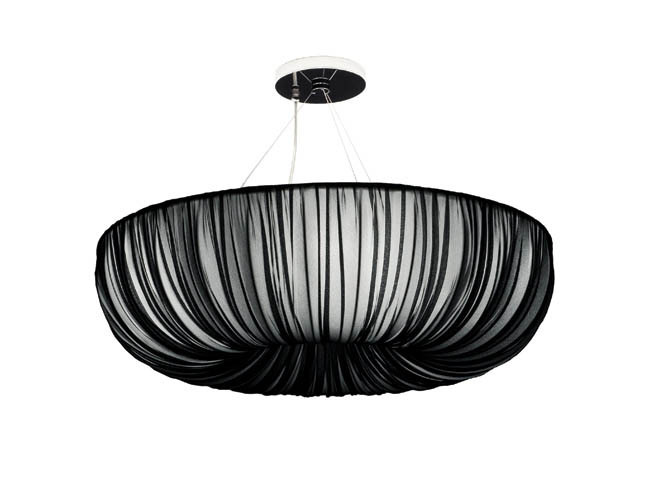 Perch light wall by MOOOI. 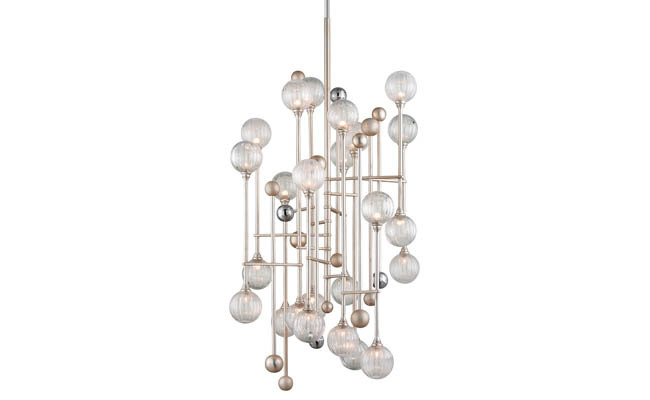 Electrum chandelier from Jonathan Adler. 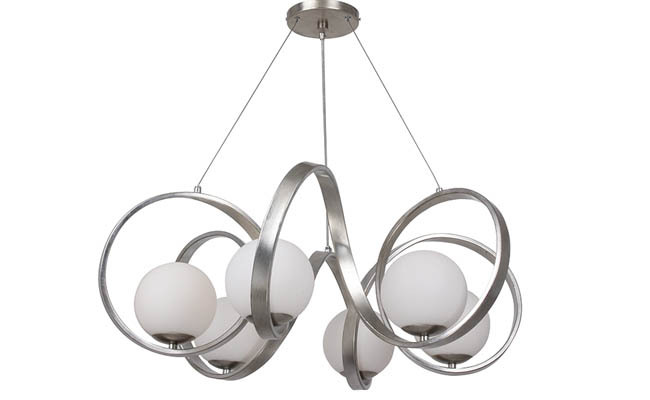 Impression pendant light from Troy Lighting. 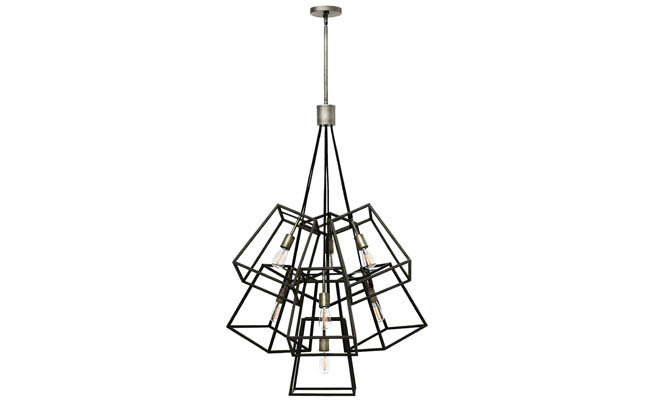 Metropolis pendant light from Corbett Lighting. 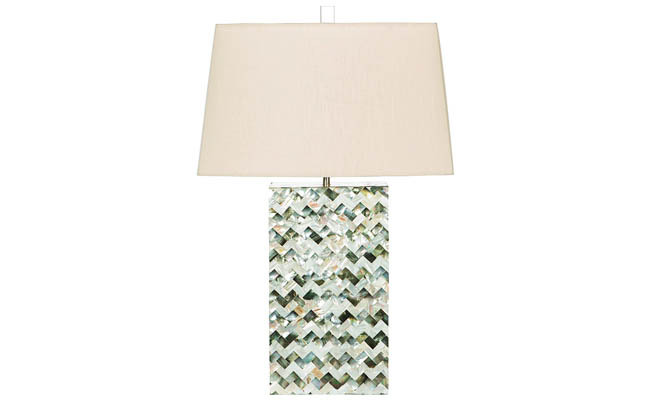 Kona wave lamp from Bradburn Home. 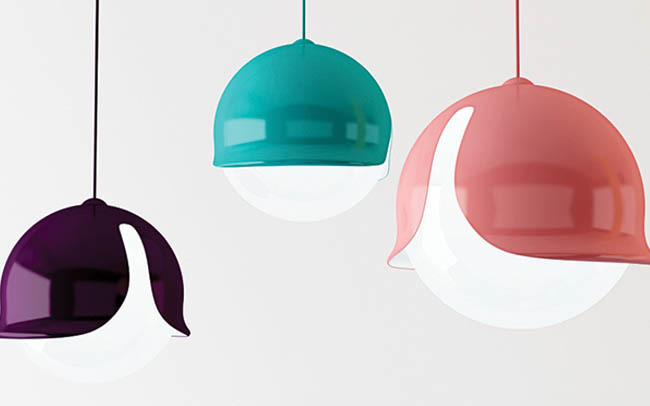 Iris pendant light from Neo/Craft. 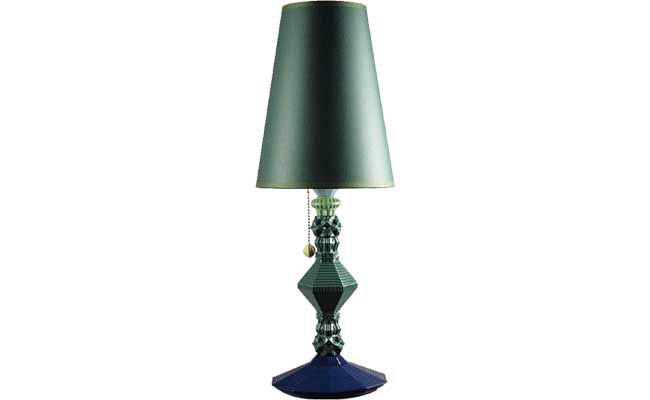 Bethany table lamp from Surya. 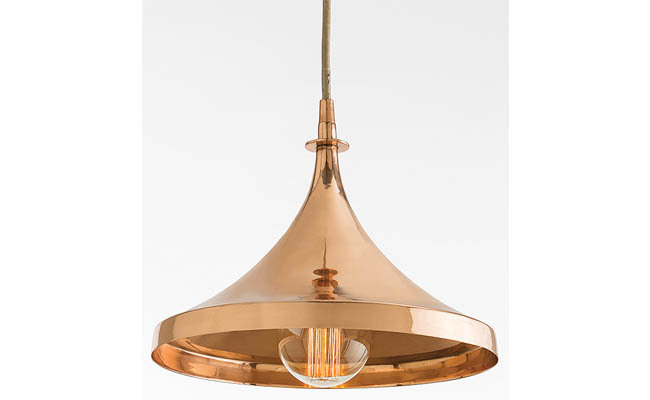 Lens pendant light from Tom Dixon. 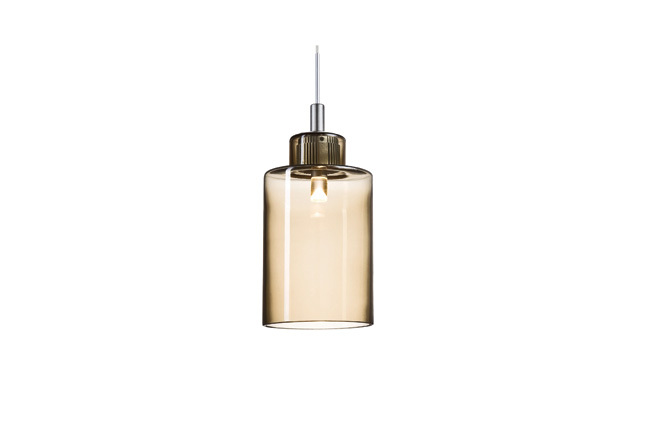 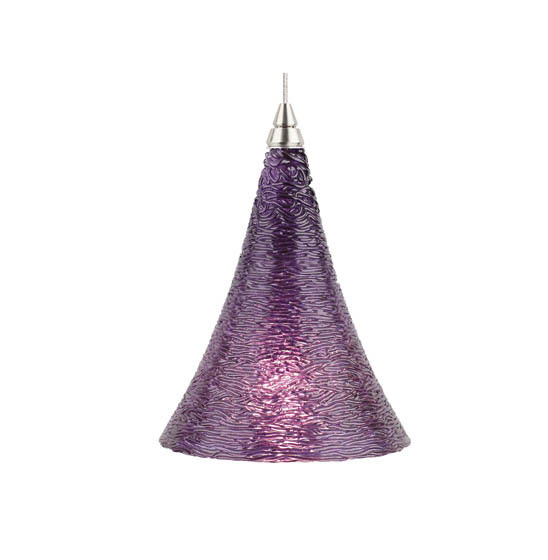 Cell tall pendant light from Tom Dixon. 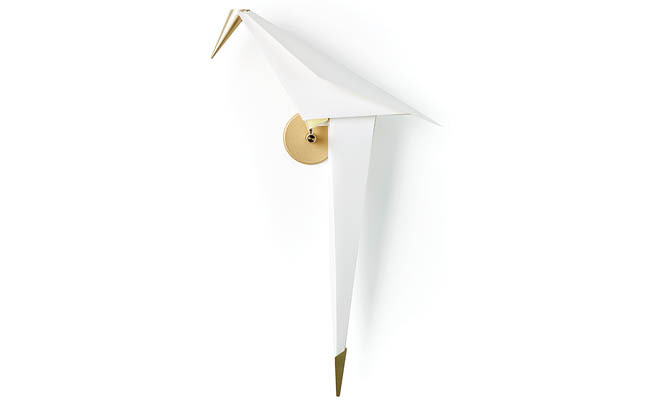 Paper wall lamp from MOOOI. 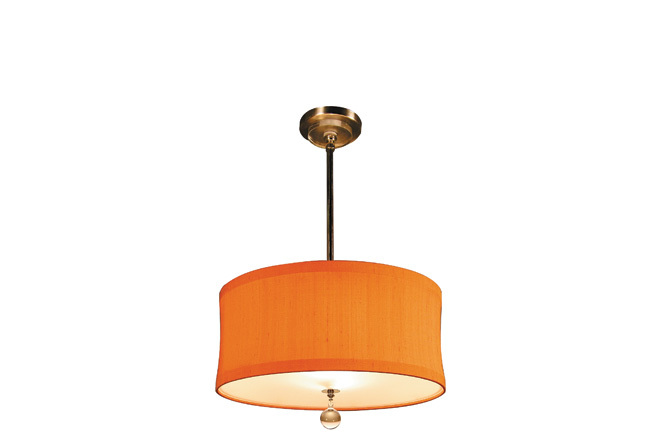 Kendall pendant light from LBL Lighting. 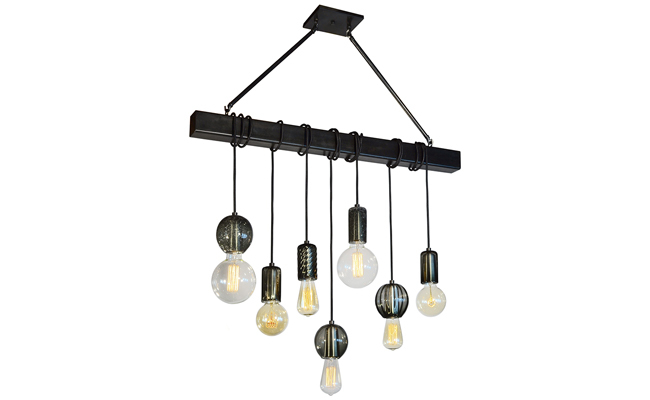 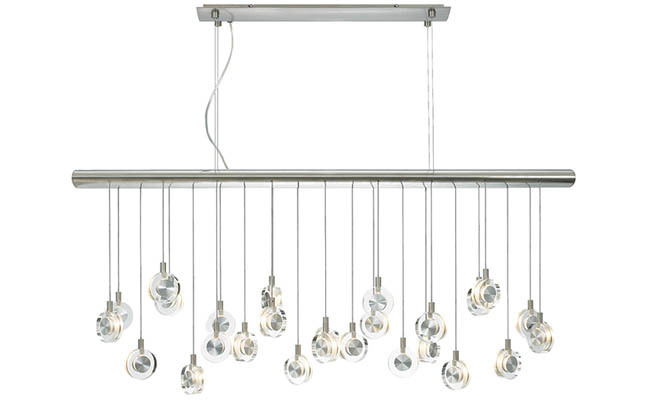 Kensington nine light chandelier from Kichler. 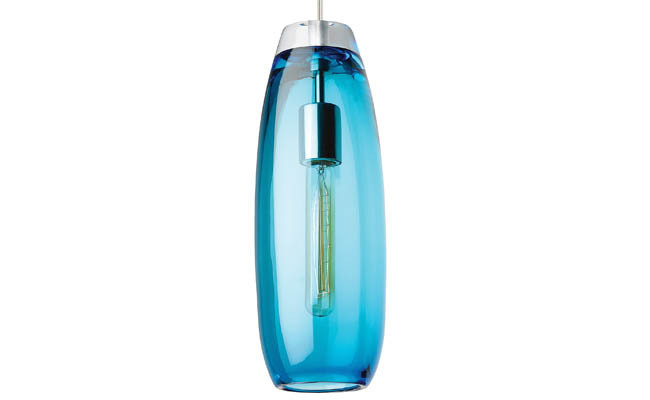 Audra pendant light from Tech Lighting. 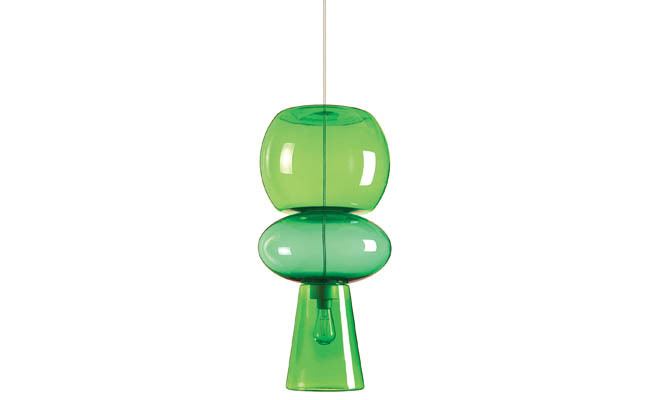 Candyofnie create-your-own light from Fatboy. 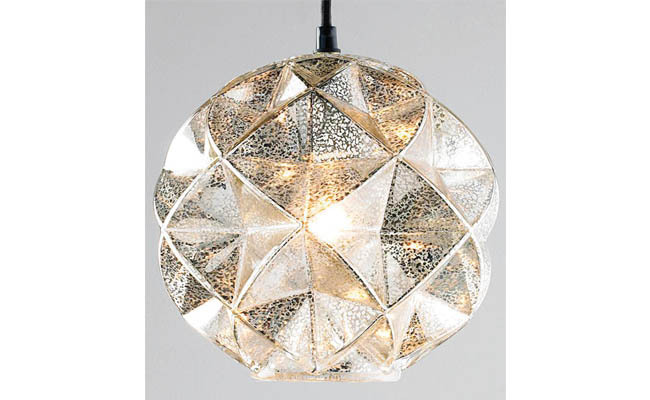 Mercury glass geodesic dome pendant light from Shades of Light. 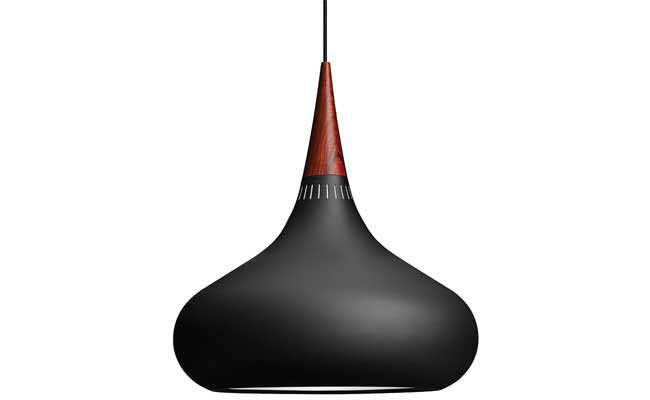 Mona smoke gray pendant light from Brokis. 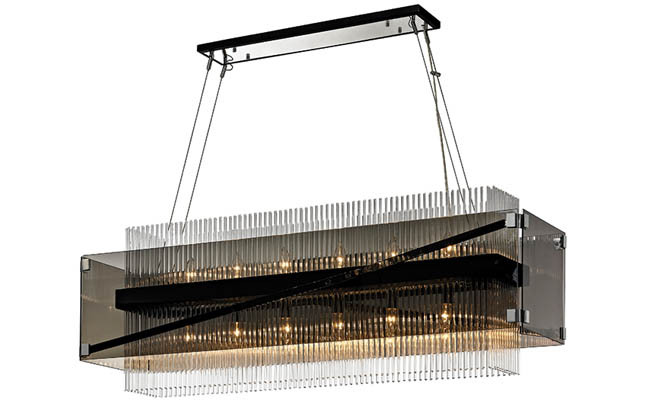 Metropolis bar chandelier from Tracy Glover. 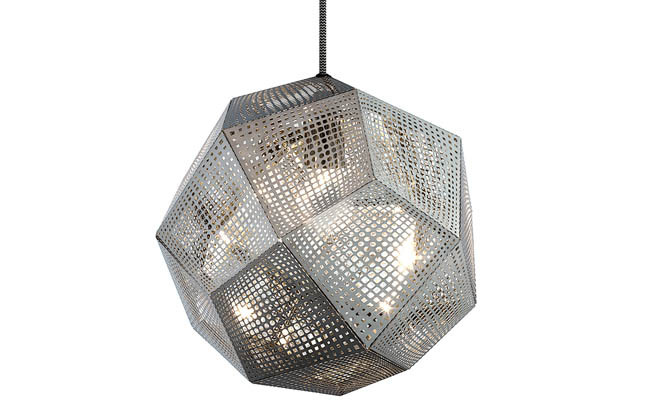 Modele chain-link pendant by Tech Lighting. 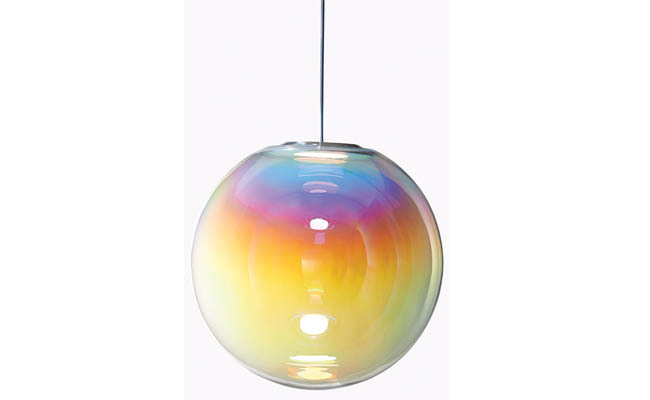 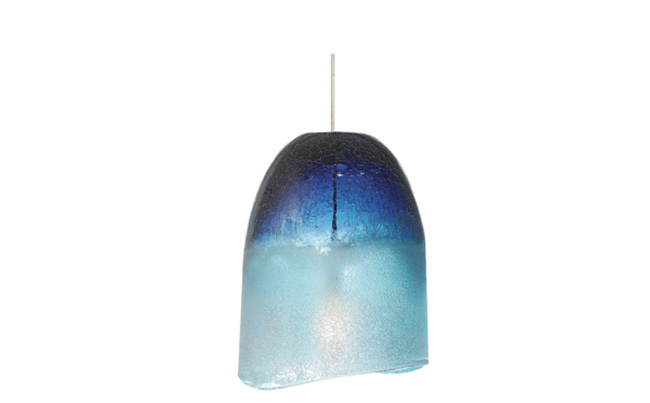 Chill pendant by LBL Lighting. 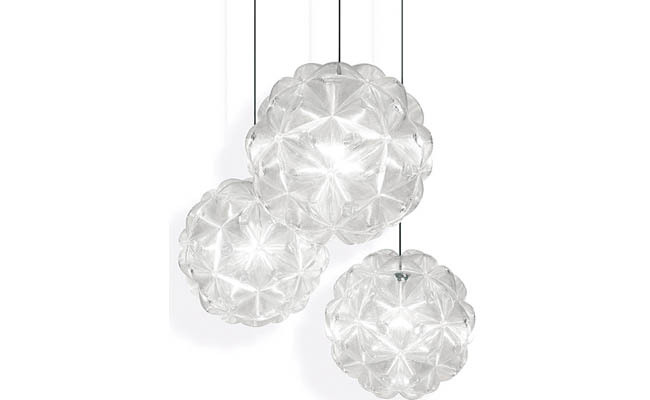 Crystal stacked ball chandelier by Circa Lighting. 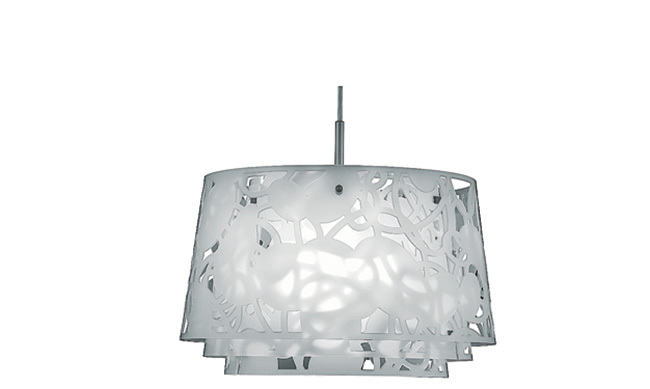 Olivia mini pendant by LBL Lighting. 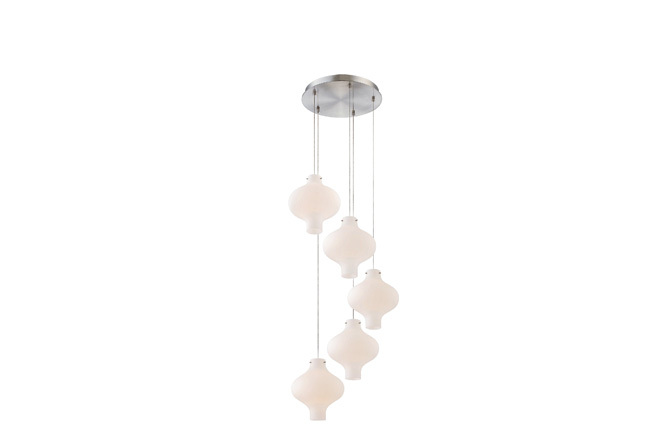 Abacus five light pendant by Forecast Lights. 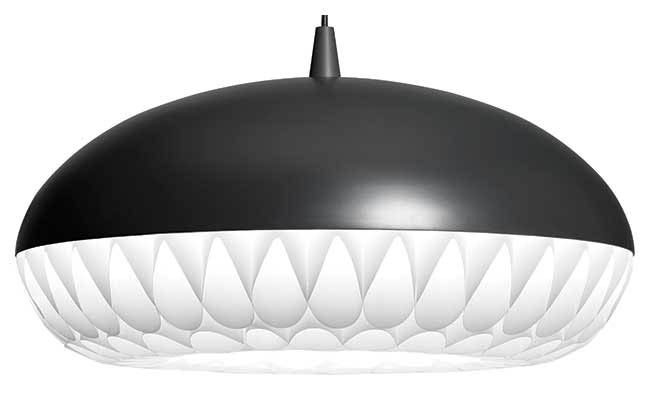 Aeros pendant by Louis Poulsen. 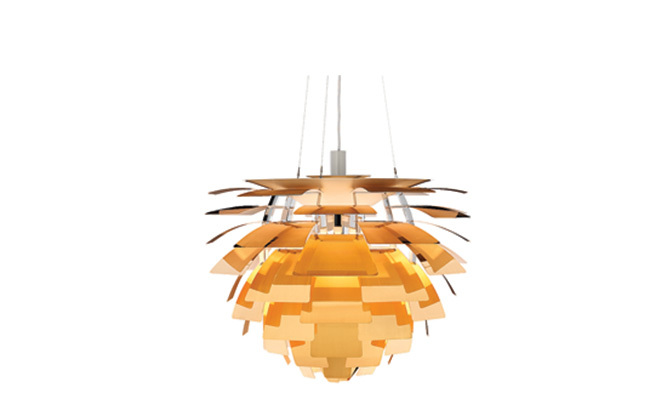 Artichoke chandelier by Louis Poulsen. 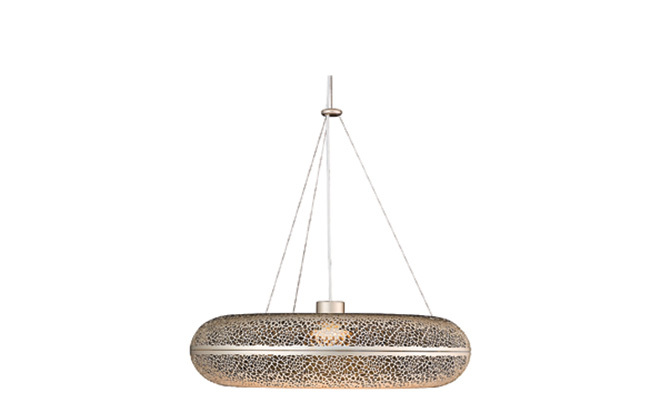 Audrey pendant by Stonegate Designs. 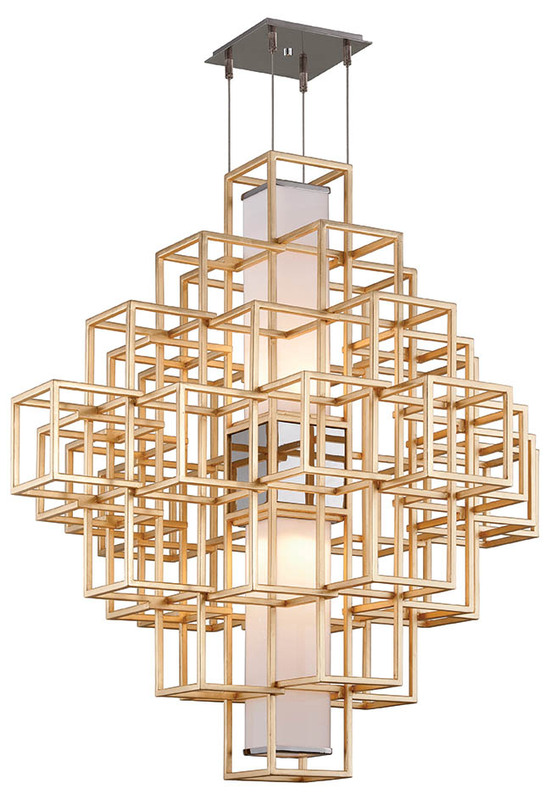 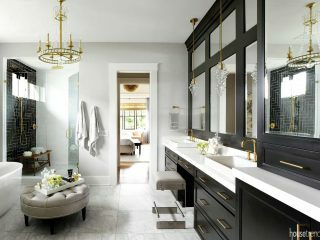 Augusto chandelier from Allan Knight. 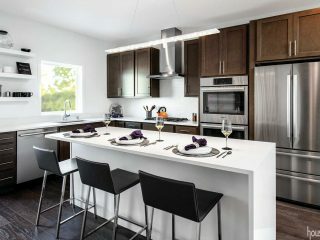 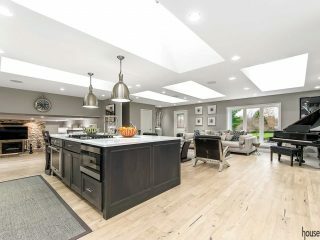 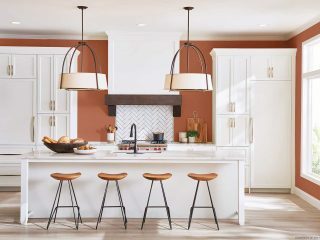 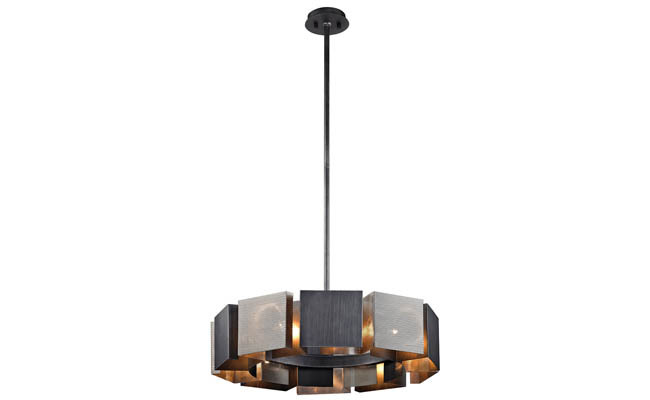 Avery pendant by Tech Lighting. 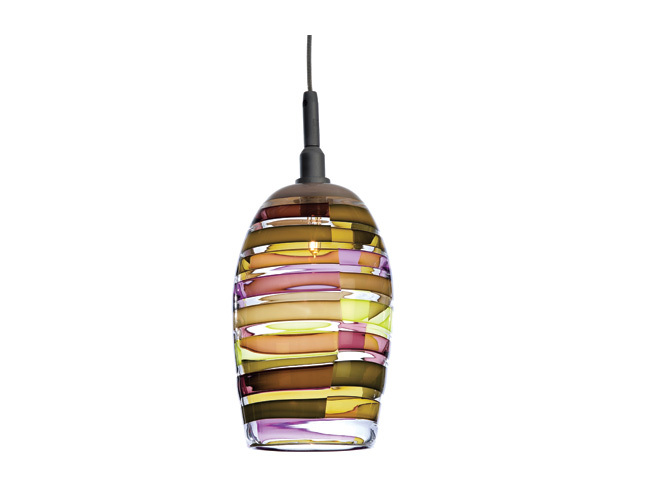 Collage 450 pendant by Louis Poulsen. 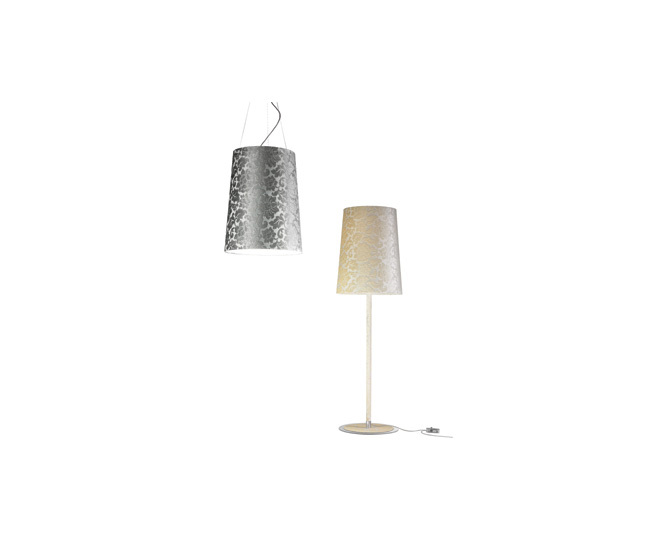 Damasco pendant and lamp by Axo Lighting. 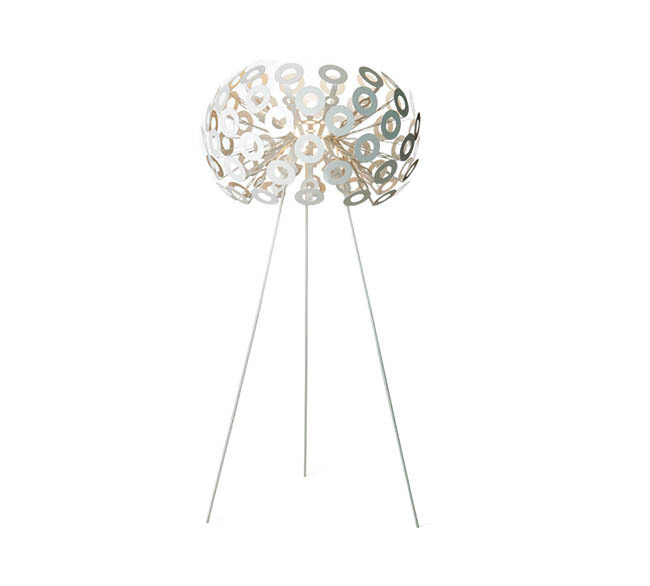 Dandelion floor lamp by Hive Modern. 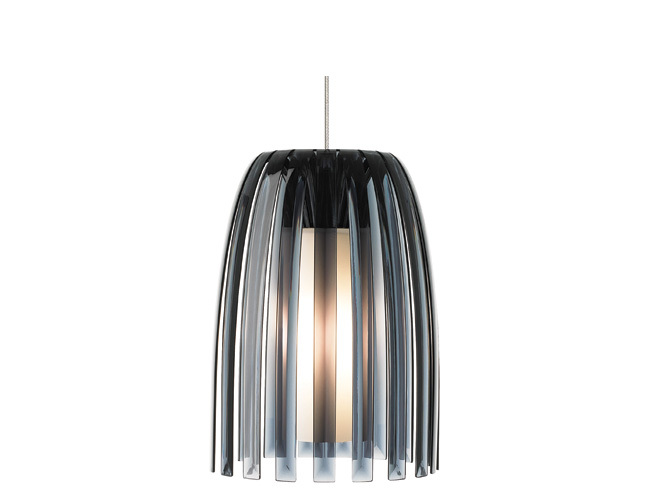 Enigma pendant by Louis Poulsen. 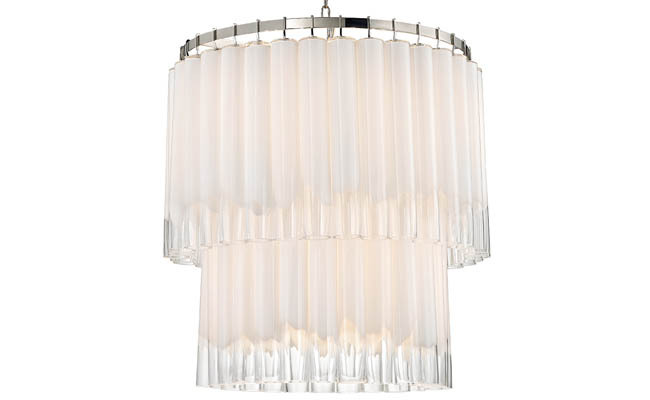 Finestra pendant by LBL Lighting. 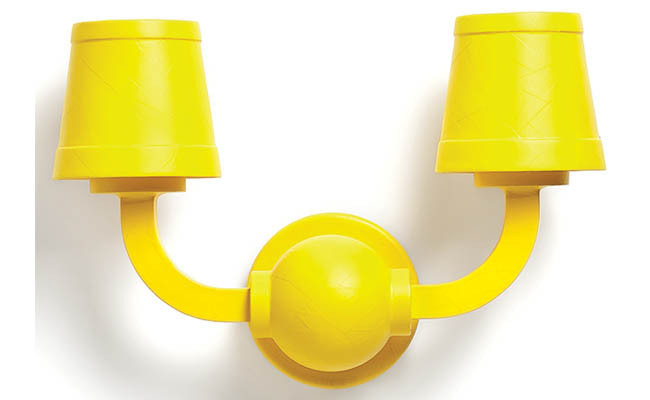 Freemont wall bracket light by Feiss. 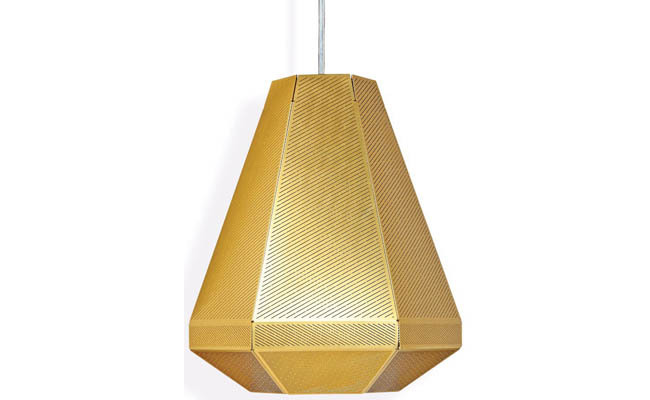 Harmonize pendant by Forecast Lights. 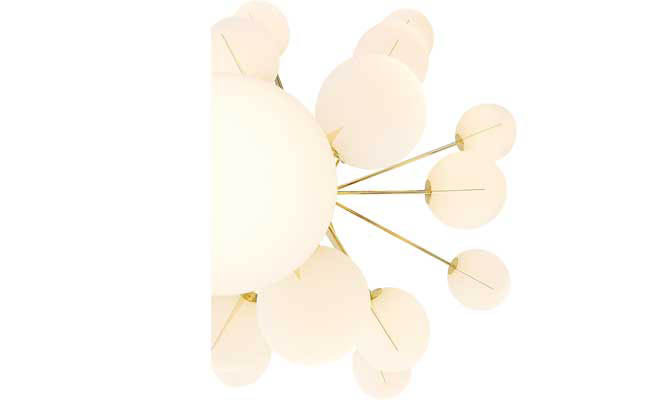 Heracleum the Big O lamp by Moooi. 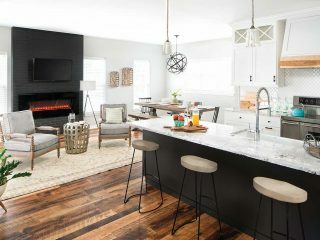 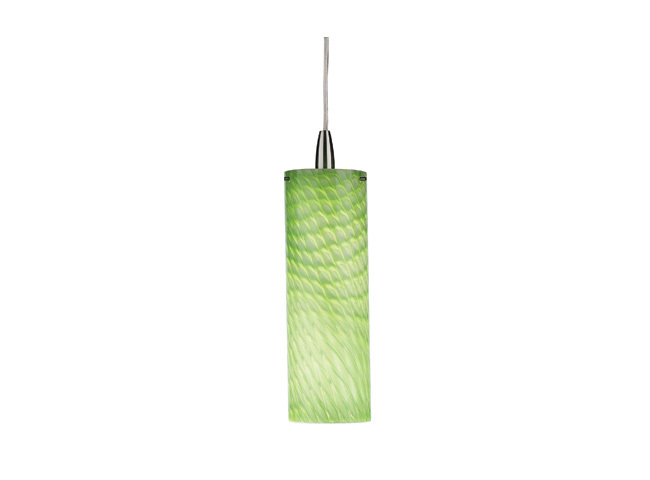 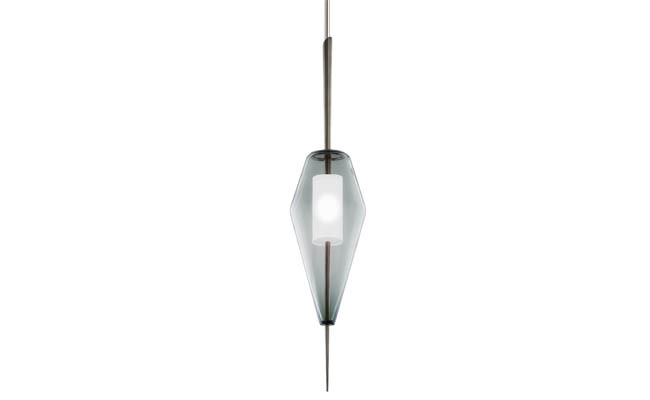 Hicks pendant by Circa Lighting. 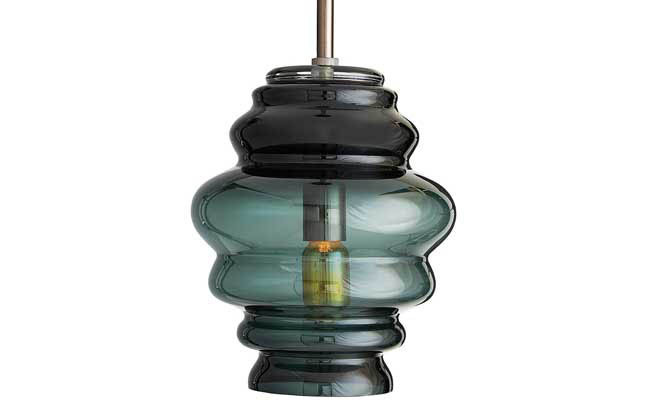 Barrel pendant by Tracy Glover. 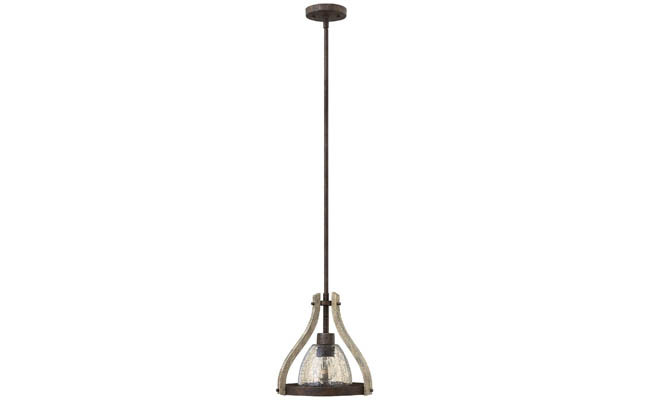 Phoebe pendant by Stonegate Designs. 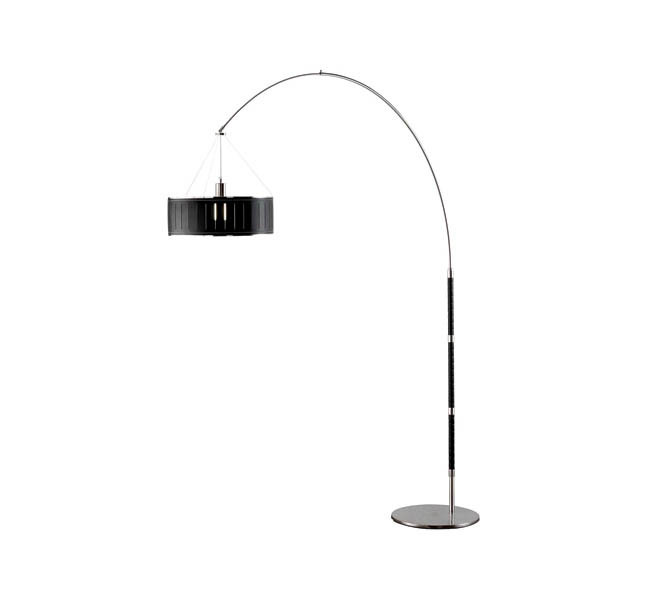 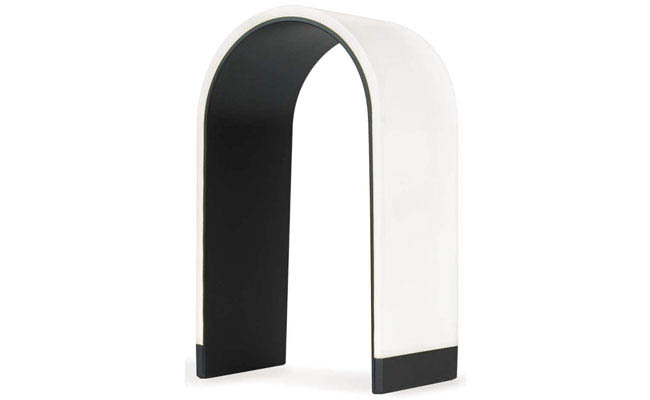 Tobia floor lamp by Roche-Bobois. 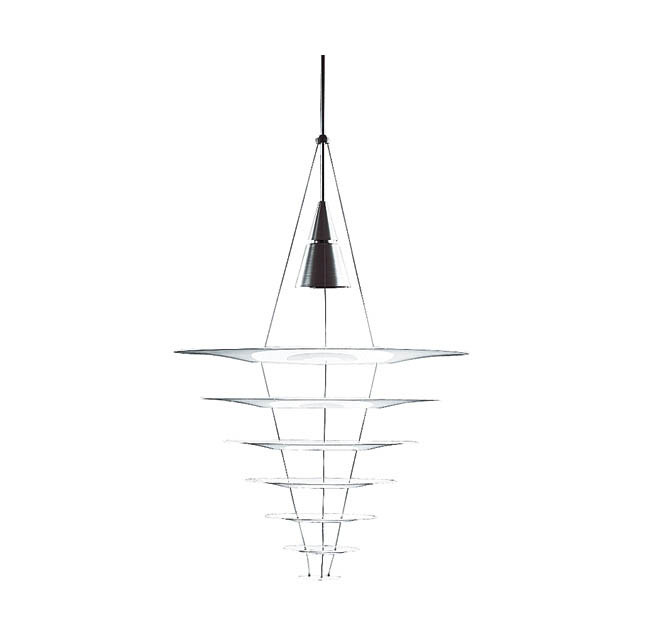 Vertigo pendant by Corbett Lighting. 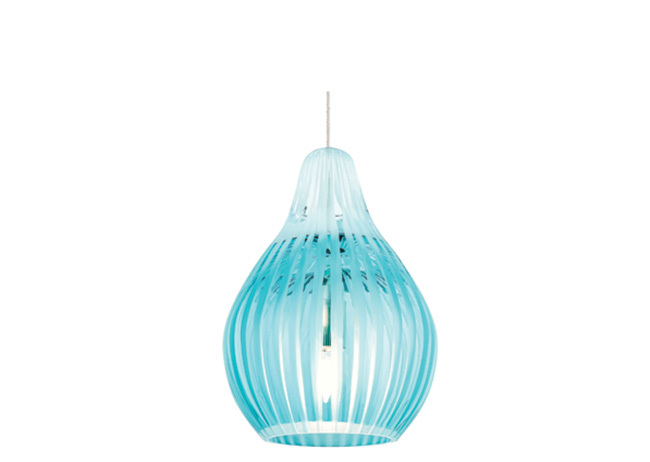 Le Soleil pendant by Foscarini. 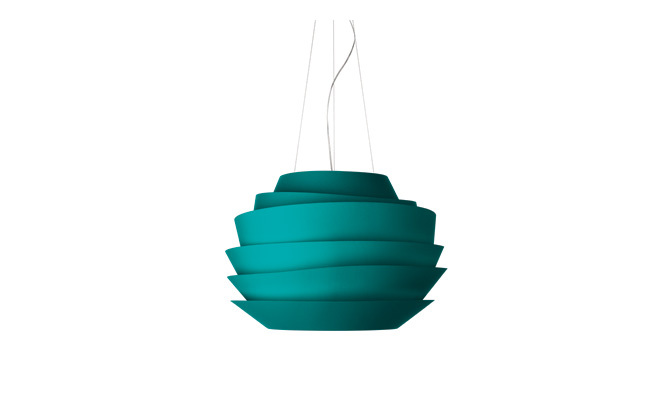 Marta pendant by Forecast Lights. 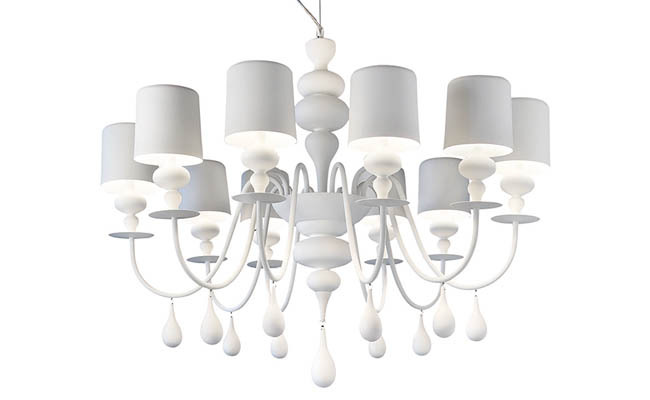 Mime chandelier by Hinkley Lighting. 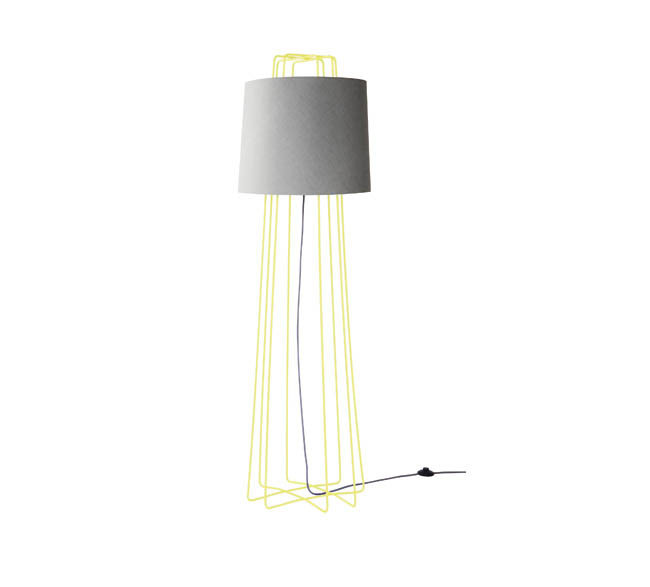 Perimeter floor lamp by Blu Dot. 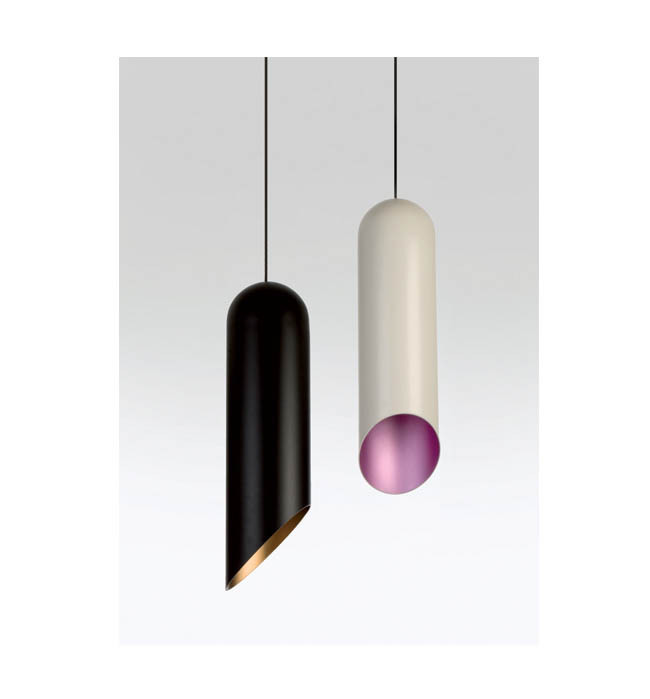 Pipe pendant by Tom Dixon. 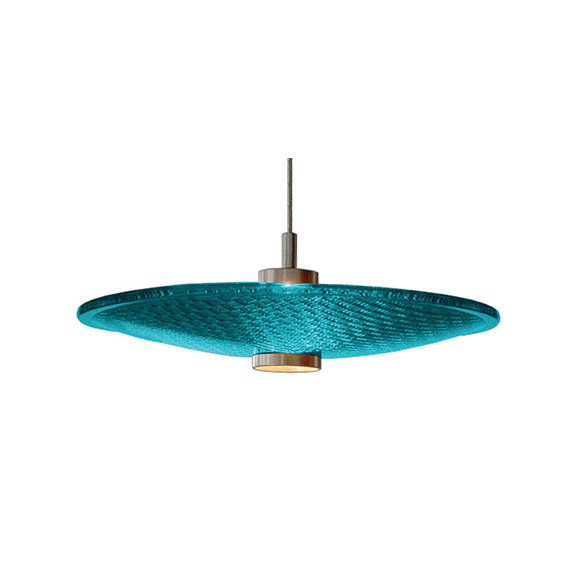 Schoolhaus pendant by Niche Modern. 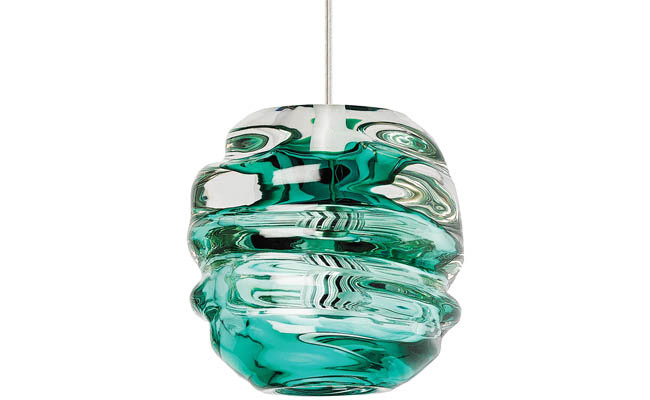 Stoplight pendant by Greenlight Concepts. 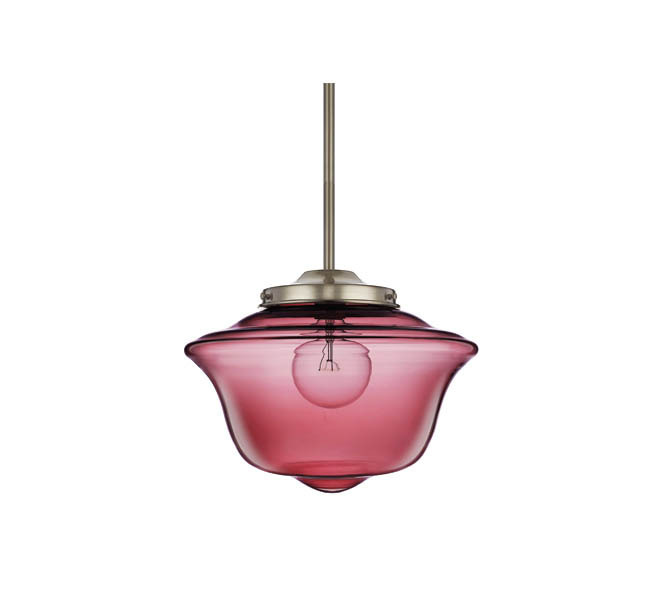 Sugar pendant by Tech Lighting. 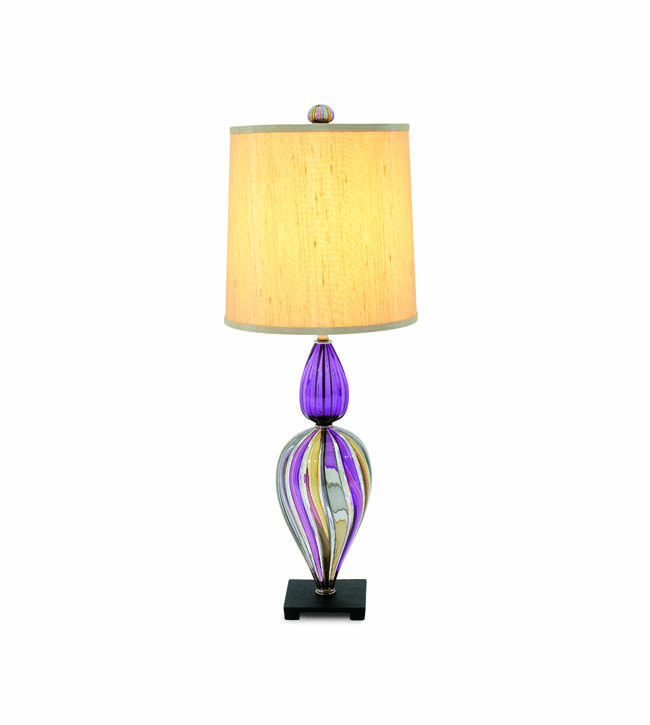 Turk table lamp by Tracy Glover. 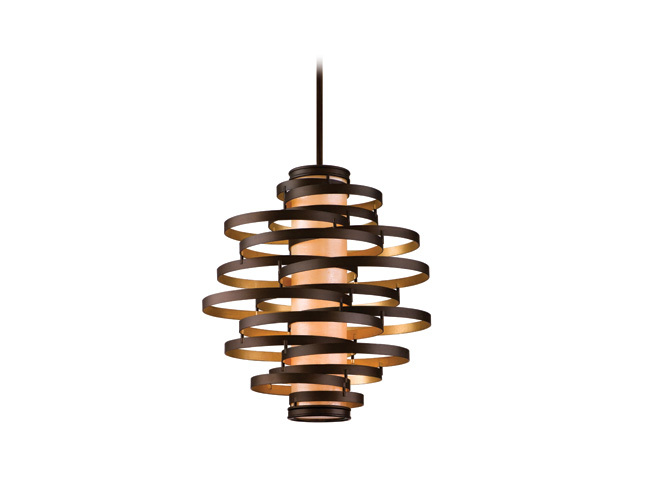 Yoke pendant by Circa Lighting. 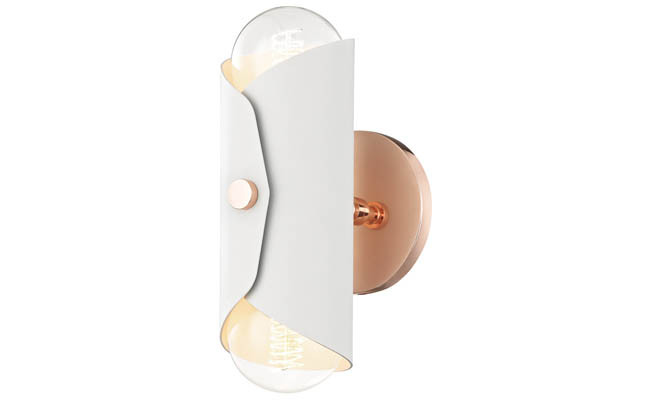 Balthus sconce by Modern Forms. 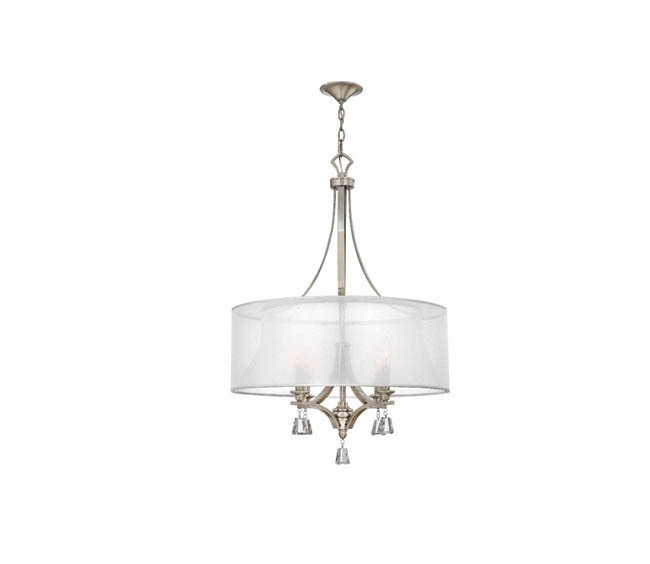 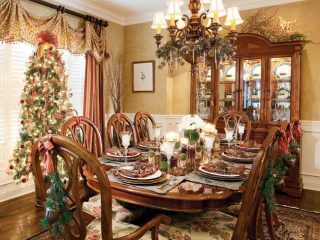 Fulton chandelier from Hinkley lighting. 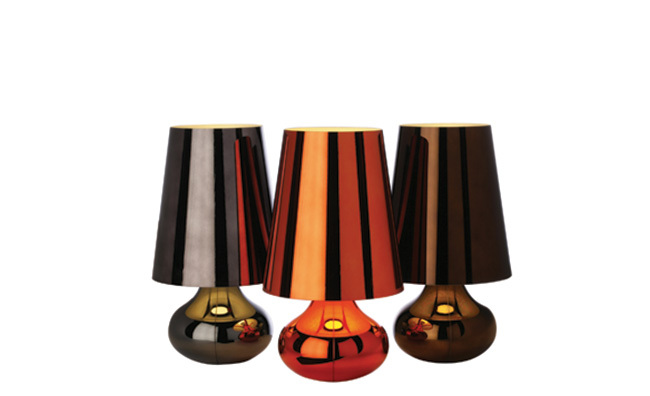 Mr. n from Koncept Lighting. 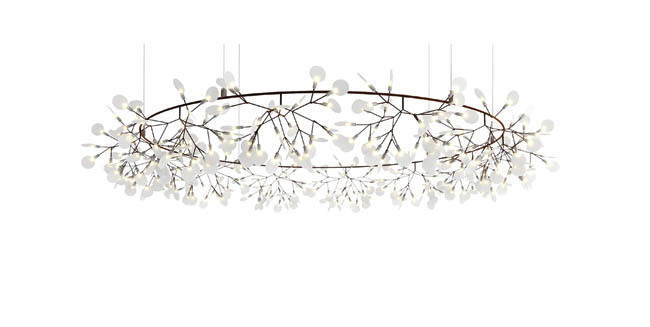 Snowdrop illumination from Stone Designs. 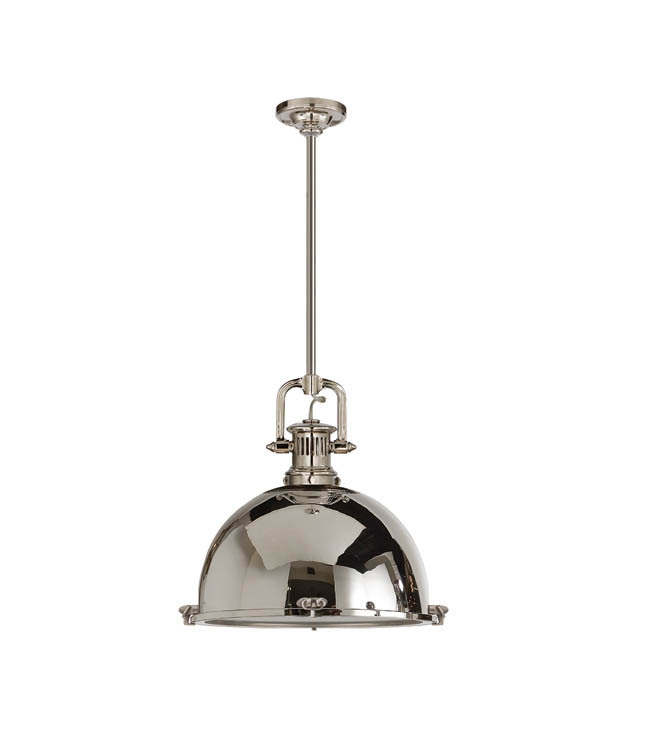 Middlefield pendant light from Hinkley Lighting. 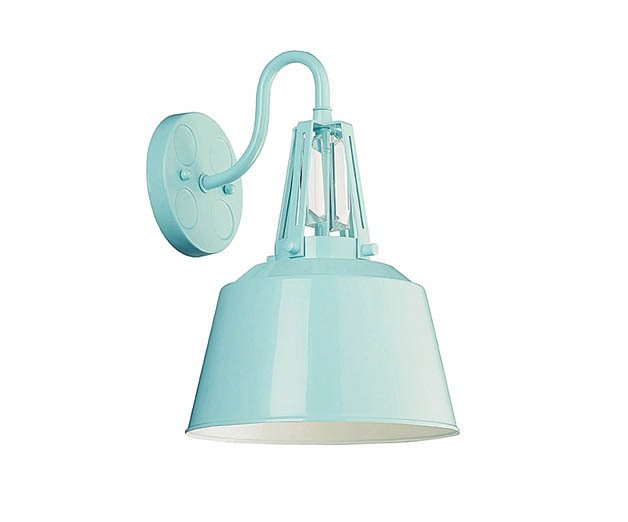 Facette grande pendant light from LBL Lighting. 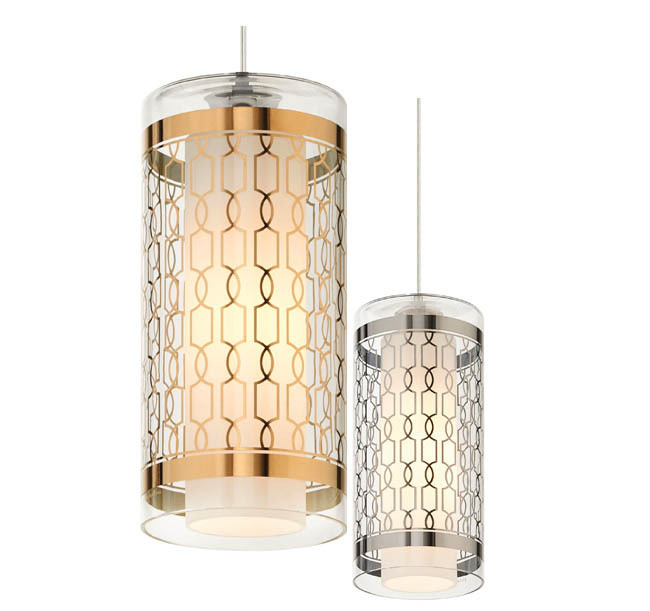 Etch shade steel light from Tom Dixon.